Update – Sorry forgot to add the scores. They are now on the Results page. 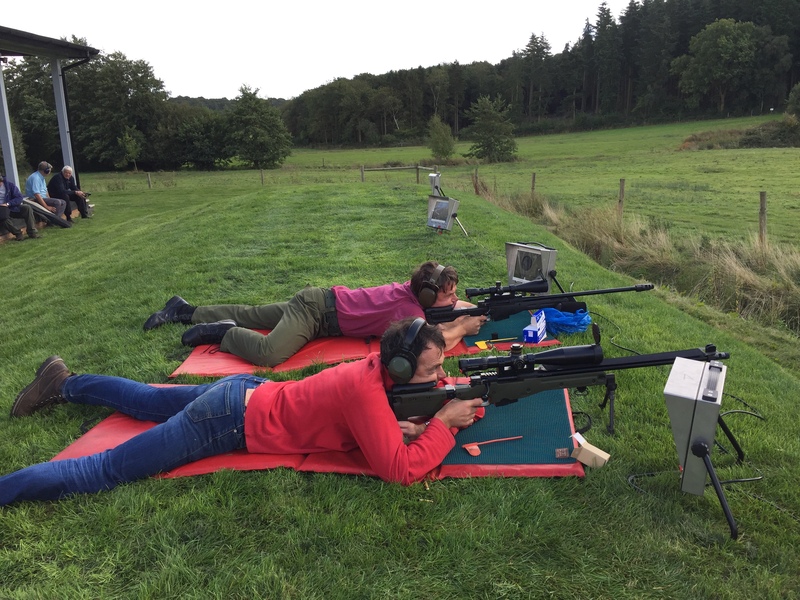 The shoot is 2×15 at 600 shot twice (once for each trophy) We had a decent turnout and I lost count of the number of shooters however not everyone put in a score card. Come on, next time put a score in and dont be shy! Anyway the 600 & 600 shoot was won overall by Rob Bennett with 143.14 who was well ahead of his nearest rival. The Scoped was overall won by Bob Spottiswoode with147.17. The TR Comp is two trophies and Rob won both of these with the Scoped individual comps being Knight Cup Neil Butler and Gelliebrand Shield Bob Spottiswoode. Generally it was a pleasant day with no rain and plenty of sun, It was a bit breezy though and that caught a number of us out. On a personal note my Black Peltor Electronic Earmuffs were returned so thank you to whoever had been looking after them! 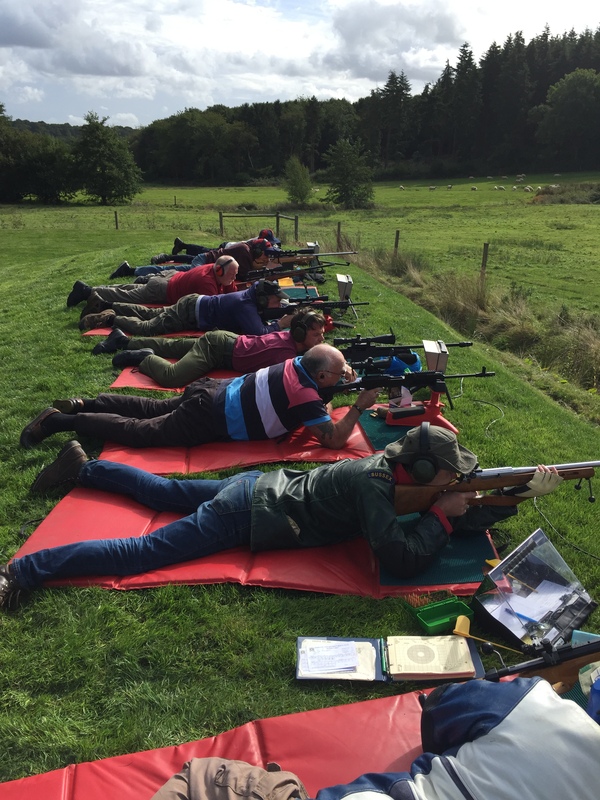 The next shoot is Service Rifle so get yourselves sorted out for that – see you then. This entry was posted in Competition, Information on 09/20/2016 by Captain Comms.